One year, three great NLNOG events. The NLNOG foundation facilitates the Dutch and Global Network Engineering Community as organizer of events and driver of cooperation projects. NLNOG typically organises 3 events a year. 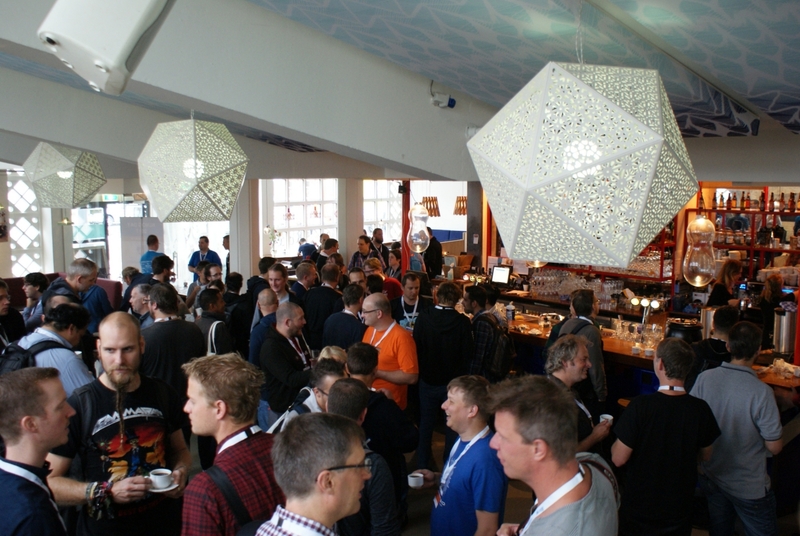 Each event attracts 80 to 250 visitors from both the Dutch and International Network Engineering Community. In 2017 NLNOG approached The Red Dress Effect for help with the organisation of their NLNOG DAY, Lekker Weer NLNOG Event and New Year Drinks. 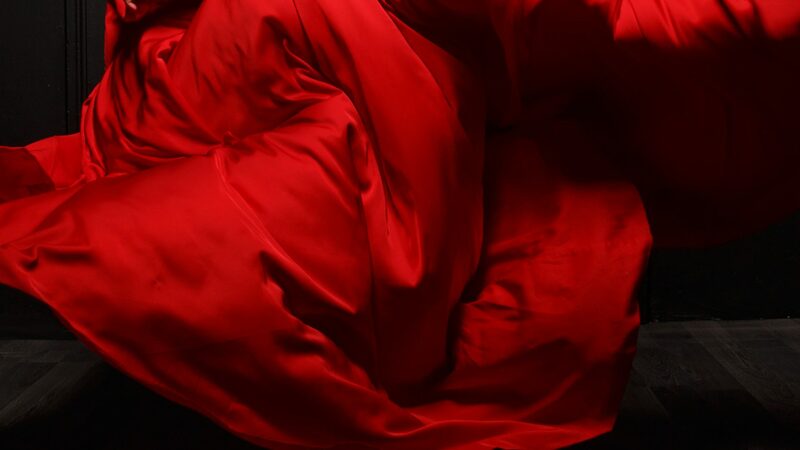 Next to helping with the creation of their new sponsorship documentation The Red Dress Effect has supported the foundation with. ⟵Time to turn your Event Strategy into Event ROI.